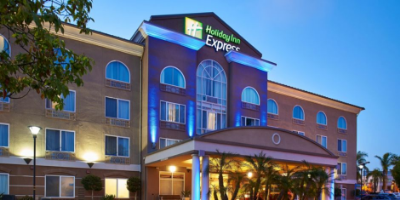 The following hotels are in close proximity to both Pousti Plastic Surgery’s main office as well as our surgical center, offering convenience and comfort for patients who fly or travel to San Diego for their procedures. These hotels have special financial arrangements with Pousti Plastic Surgery, offering special rates for our patients. (858) 597-0500 Click here to make a reservation and receive Pousti Patient discount! 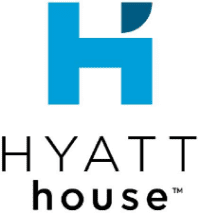 The Hyatt House San Diego/Sorrento Mesa proudly offers an exclusive corporate rate for all Pousti Plastic Surgery employees and patients. We look forward to welcoming you “home.” Visit the site and enter in the Corporate Code field: CR #201604 Amenities include complimentary morning spread including a made to order omelet station, complimentary wireless Internet available throughout the hotel, complimentary parking, complimentary hotel shuttle (within a 5 mile radius of the Hyatt House), 24-hour access to business center and fitness facilities, and full restaurant and bar. (877) 666-3243 Click here to make a reservation and receive Pousti Patient discount! (858) 558-9600 Click here to make areservation. Contemporary rooms offer free WiFi and flat-screen TVs with premium cable, plus desks, minifridges and coffeemakers. Suites and upgraded rooms add living areas and pull-out sofas. Social spaces include a living room-style lobby, a courtyard and an American restaurant serving Starbucks coffee.